We are pleased to announce a new Komen funded program being rolled out right here in Cincinnati. 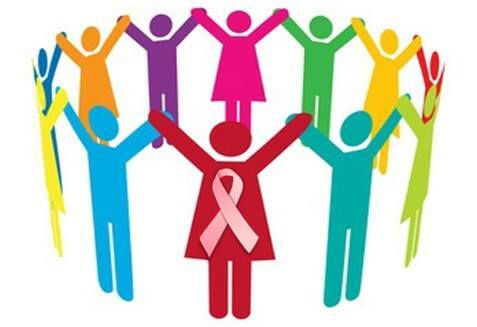 If you or someone you know has been diagnosed with breast cancer visit www.breastcancerhelpandhope.com to be connected to a wide variety of resources in your area. Serving Cincinnati, Dayton, Northern Kentucky and Southeastern Indian, Breast Cancer Help and Hope is your one stop resource shop!